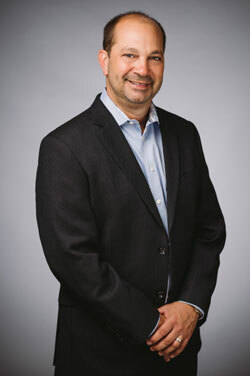 James L. Reiser, M.S., also known as "the Swim Professor," is the Founder and Executive Director of Swim Lessons University. After spending 12 years as the professor of aquatics at the University of South Carolina and leading Team Carolina, Jim’s USA Swimming club team to back-to-back state championships, Reiser has turned all his attention back to his original passion—teaching children to swim. Over the past several years Jim has received numerous prestigious awards and dozens of expert endorsements for his work in swimming instruction and water safety. Most recently, the International Swimming Hall of Fame honored Jim with the Virginia Hunt Newman Award for his curriculum and approach to teaching infants, toddlers, and young children to swim. He has also been awarded Adolph Kiefer Water Safety Person of the Year by USA Swimming, the Life Saver of the Year by the National Drowning Prevention Alliance, the Readers Choice Award Winner by About.com, and in 2011 he was awarded the WABC President’s Award for his Contribution to Learn-To-Swim World Wide. On a local level Jim is the CEO of The Swim Lessons Company, one of the premier swim schools in the southeast. The Swim Lessons Company has grown to teach as many as 800 children a session, serving students out of as many as eight locations. Depending on the season, Jim has up to 40 swim instructors at the various SLC locations. Since 2006 The Swim Lessons Company has also been contracted by the local city school district to teach swimming to nearly 2000 second graders. As Jim’s South Carolina Learn-to-Swim program grew, the challenge of consistently putting excellent instructors in the pool also grew. This is precisely what inspired the development of Swim Lessons University in 2005. Reiser believes the key to putting better prepared swim instructors in the pool is to train instructors with a video-based program. This allows the instructor candidates not only learn from seeing the entire “process,” they also see the learning process, which is far more effective than reading a manual or just seeing the “end product” on video. The learning process, according to Reiser, is what teachers-in-training really need to see, study, and understand. This is one of the features that make the Swim Lessons University training unique. You see the children actually learning the skills, correcting their mistakes, and you see the final results! Recreation Departments, YMCA’s, Universities, and Swim Schools alike have been adapting the Swim Lessons University program from around the country. In fact, the Swim Lessons University training courses have been now adapted in 45 states over 30 different countries to date. Lastly, Swim Lessons University also has a very popular, specially designed, and affordable Online Instructor Certification Program for the self-employed Private Swimming Instructor! 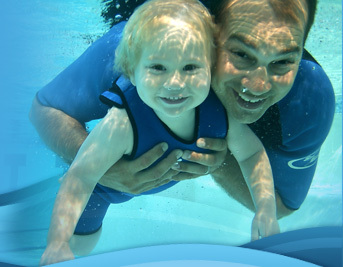 For more information, contact Swim Lessons University today!